A Fishing Blog with Attitude! Fish Flop Friday – Magic Edition! 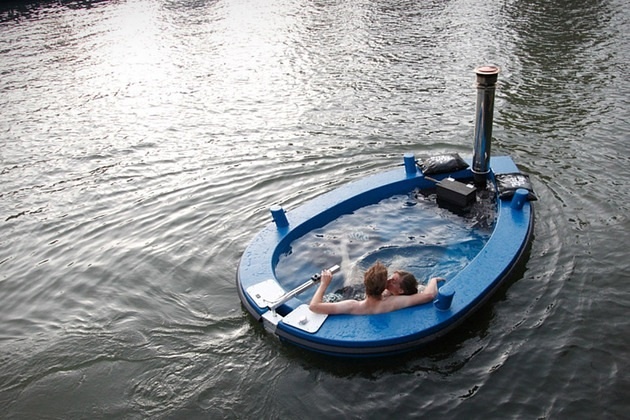 Ok, so it may not be a time machine, but a tug boat combined with hot tub is pretty brilliant. 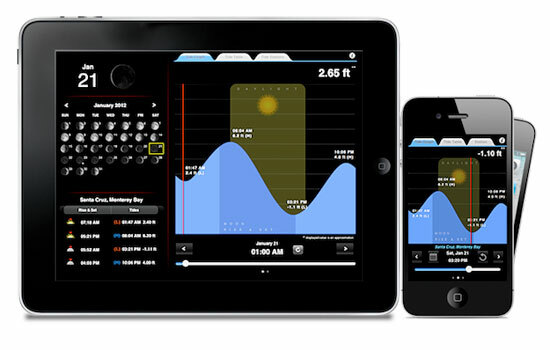 Imagine the fishing possibilities! 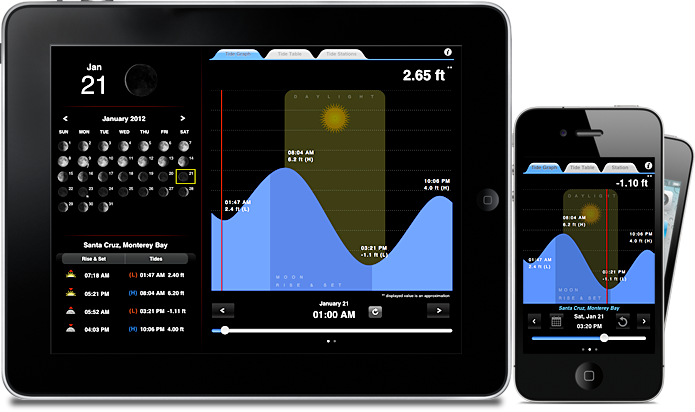 TideTrac ($1.99) is a universal iPhone and iPad app that allows you to track the tides just about anywhere along the costal United States, including Alaska and Hawaii. 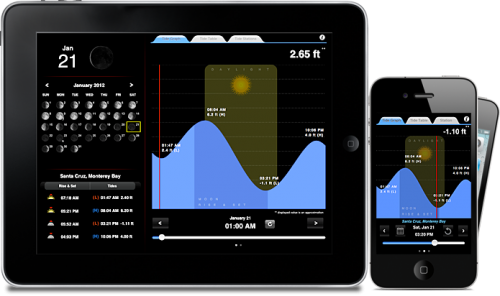 This app is perfectly suited for anyone that needs tide prediction for boating, sailing, surfing, and even fishing. Though TideTrac is quick to point out with their disclaimer that you should NOT use this data for navigational purposes, or any serious use that may result in personal injury or property damage. 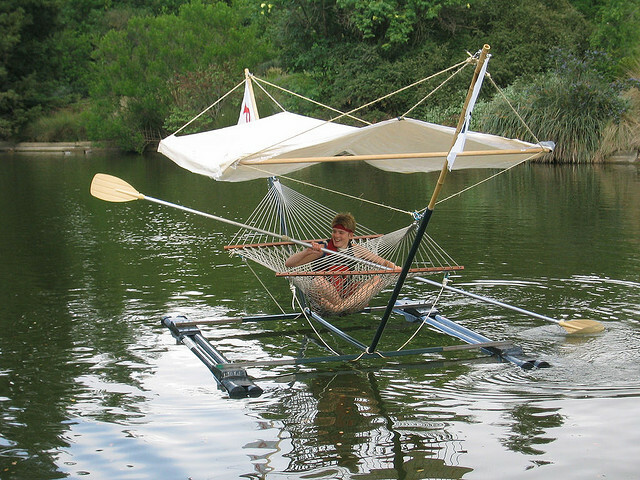 For the most relaxing and laid back bass fishing you’ve ever had. Also looks easy to drop a stealthy deuce out on the water. Bonus. While the most boats would sink when filled with massive holes, the Lund keeps its cool and acts like nothing is wrong! Don’t try this at home kids! Bill Dance Bloopers: Real or Real Fake?